This classic and timeless jacket can save you some extra cash as you wear this over and over again, season after season. 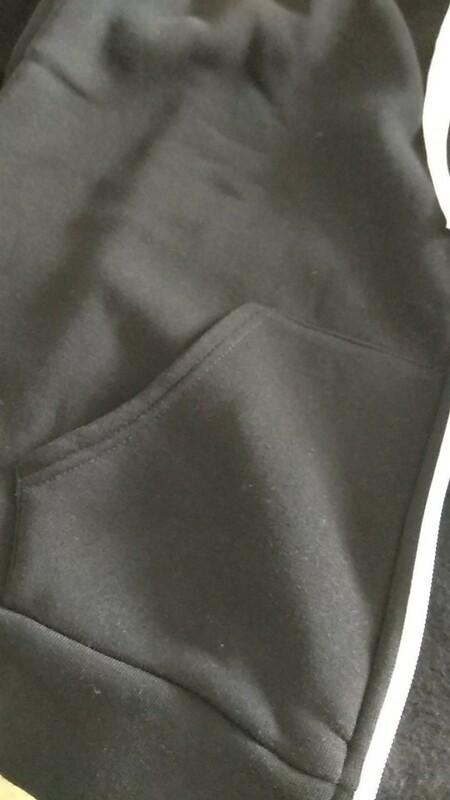 This OLGITUM Womens Zipper Hoodie never goes out of style with its classic colors and seamless design. You can look out for the neutral colors such as grey, black, red and blue for that flattering and low-key yet elegant hoodie. 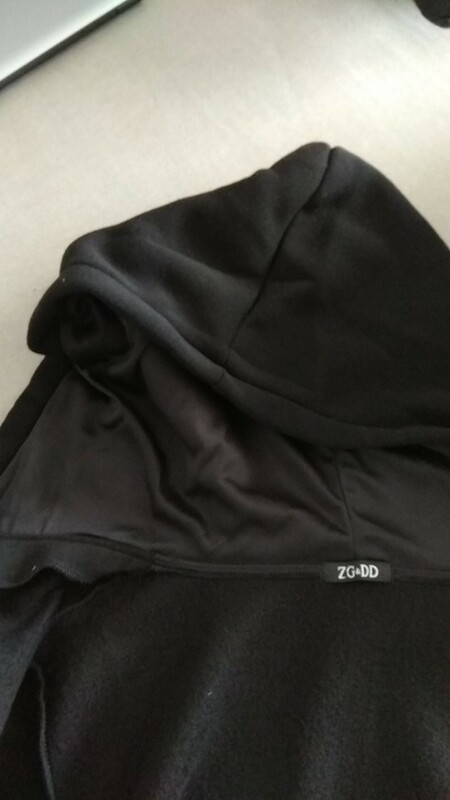 Choose more types and colors on cheap women hoodies sales. ⇨ The easiest way to wear a jacket is to just put it on and take it off with ease. 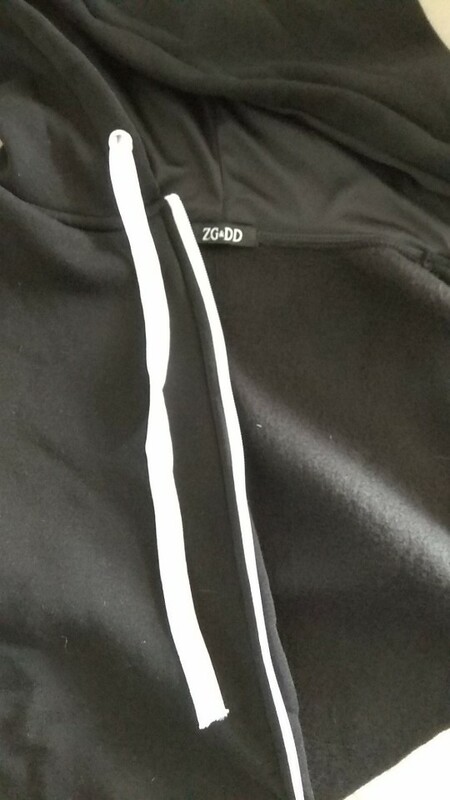 This zipper lock jacket can just be slipped on quickly as you go out for a run or when you travel anywhere. This reliable zipper lock allows you to either increase or decrease the jacket opening. Adjust the zippers when you wish to feel the cool breeze or if you wish to just keep yourself warm. ⇨ Practical and stylish, the classic and timeless colours give honour to the effortless pieces that can be in your closet for years. This is a must have for any type of season as these are versatile and can be worn all year round. ⇨ Stay fresh and cool in this polyester cotton that combines the durability of polyester and the smoothness of the cotton fabric. Wear this with any for compression base layer women's and match with any denim, shorts, slacks or jogging pants for that overall casual look.